50% off. 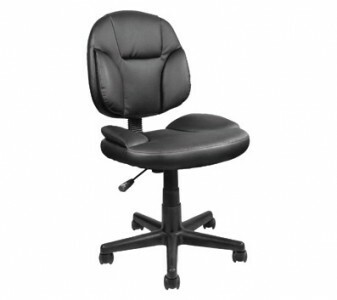 OfficeMax has a OfficeMax Battista Task Chair Sale $39.99, free in store pickup or add $10.01 more stuff to you shopping cart for Free Shipping. Rated 4.4 out of 5.